The extremely decorative Satellite LED wall light is similar to the orbit of a planet, where the light bulb catches the intensity of the sun. 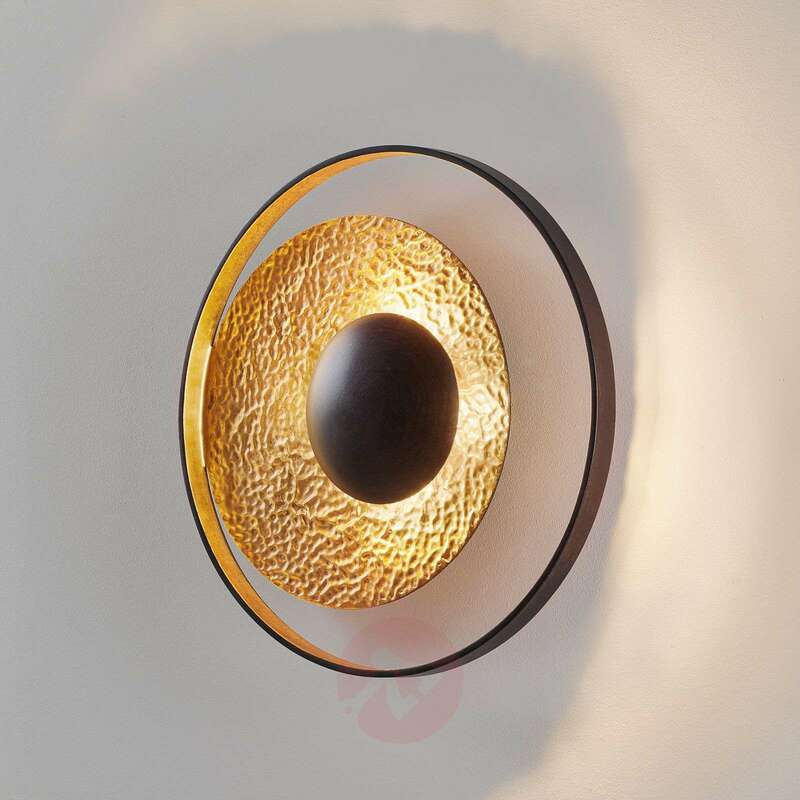 An elegant, round design made of brown and golden iron creates a stylish living ambience. The light is a guaranteed eye-catcher even when turned off.